Shepard’s character will appear in the second half of season 3, as Netflix splits each season into two halves. The first half of season 3 is expected later this year. There is no information yet about how Masterson’s character will be written out, as he has filmed the first half of the season. Set in the present day on a Colorado ranch, The Ranch stars Ashton Kutcher as Colt, a failed semi-pro football player who returns home to run the family ranching business with his older brother Jameson “Rooster” (Danny Masterson) and father Beau (Sam Elliott), whom he hasn’t seen in 15 years. Debra Winger stars as Colt’s and Rooster’s mother, Maggie, who runs the local town bar. The series also features Elisha Cuthbert as Abby, and fellow That ’70s Show alum Wilmer Valderrama as Umberto. The Ranch Part 3 picks up where the series left off in winter of last year: Colt is forced to face the new reality of his complicated love triangle with Abby and Heather; Rooster settles into relationship life with Mary after moving out of the ranch; and Maggie and Beau navigate life as divorced friends. The Ranch Part 3 is written and executive produced by Jim Patterson and Don Reo (Two and a Half Men, Mike and Molly). Kutcher and Masterson also serve as executive producers on the series. 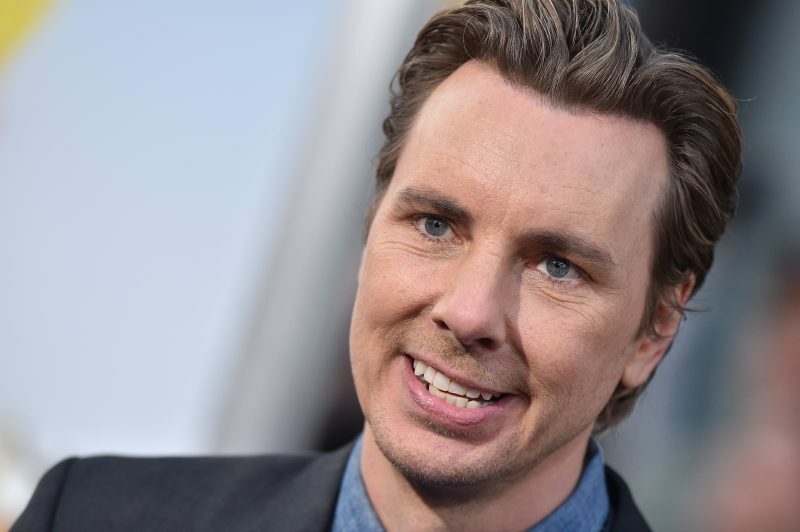 What do you think of Dax Shepard joining the series The Ranch? Let us know your thoughts in the comments. 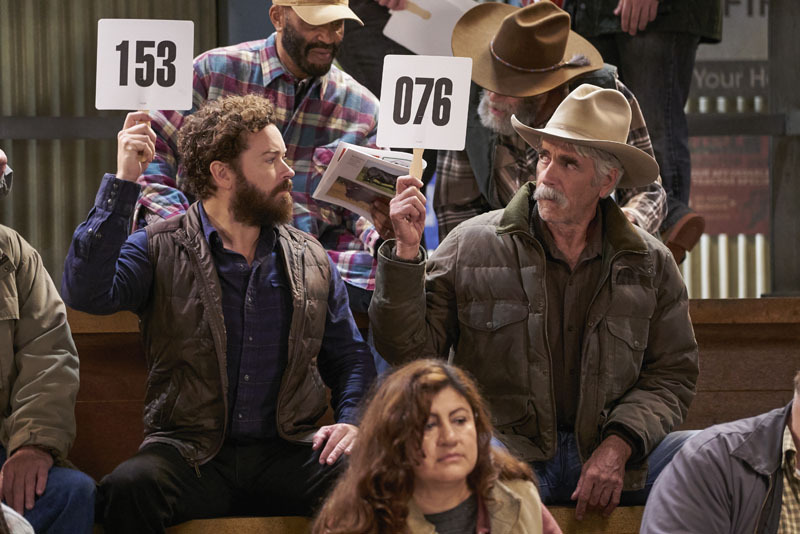 The post Dax Shepard Joins Season 3 of the Netflix Series The Ranch appeared first on ComingSoon.net.